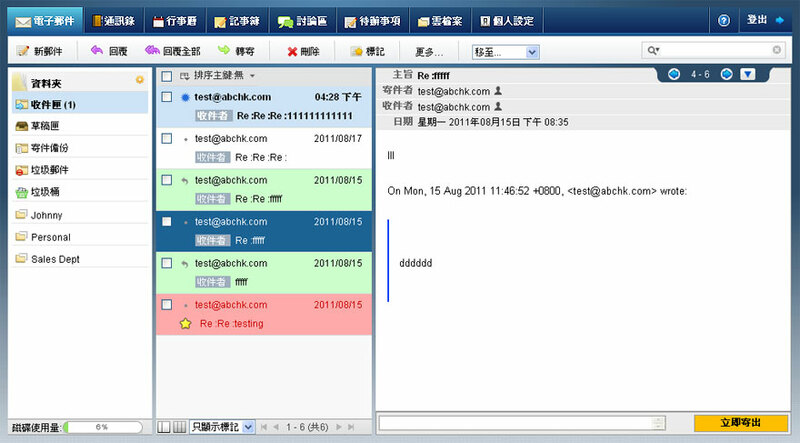 Easy eMail Management Control Panel, eMail Forward, Vacation, Multi eMail Forward, Cloud Server, Advance Spam Management, SAN Storage, eMail Load Balancing, Multi-eMail Server, Multi Backup, Multi-Data-Centre Connection, Support PC, Mac, iPhone, iPad, Android Mobile, Tablet etc. E-Mail Security Audit : Weekly analyze user's emaill log. Security Alert Email will send to client if any abnormal action found. EDM Function : Easy to send newsletter, ecard online. Email Security : Analyze user's emaill log weekly. Security Alert Report Email will send to client if any abnormal action found. Email Address x 5, Email Forward x 100. Email Address x 20, Email Forward x 100. Email Address x 50, Email Forward x 500. Email Address x 100, Email Forward x 500. 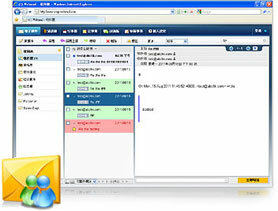 Email Address x 200, Email Forward x 500.
ity Alert Report Email will send to client if any abnormal action found. Supervisor eMail Admin Level and Single User Level Support.